Buy Local. Two words that mean so much to so many. “Buy local” isn’t really a new trend, but I think it’s safe to say that changes in our society and consumer preference over the years hasn’t been the best for our local businesses. I don’t think anyone intentionally stops buying local, it seems that convenience is key. Amazon Prime is a life saver for me. 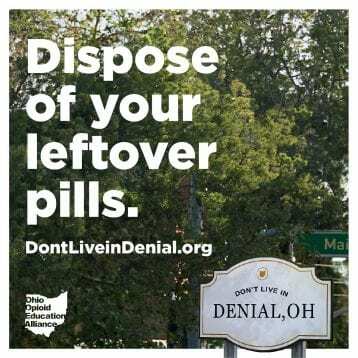 I even have subscriptions so that diapers, wet wipes, contact solution, razors, and other life necessities are delivered to my back door on a regular basis. I feel like a hypocrite as I type these words, but folks, my life is crazy and Amazon Prime is convenient and with all the things I need to remember, it helps to not have to think about those items. I do however do my best to buy my food locally, and from my experiences and interactions with others, it seems that buying food locally is definitely making a comeback with more and more people seeking out fresh, local options for produce, meats, syrups and more. Even restaurants are sourcing locally grown ingredients and using those farm to table terms. So why is it important to buy local foods? It’s fresh and it tastes better. Local produce is able to ripen naturally, instead of being picked before ripening actually happens. Most produce you buy in large chain groceries travel long distances and if picked when ripe, would likely be rotten before they hit the store shelves, so they pick them before they ripen. Relationships. Local foods create connections that you can’t get online. Getting to know the people who produce your food is important to not only the consumers but to the farmers as well. With so many misconceptions of farmers and farming practices, relationships are so important. But with those relationships, trust, sharing and educating are key. Stronger local communities. When you buy local, you are supporting your community and helping those farmers and businesses continue on for future generations. Variety. Oh the things you can find when buying local: Maple covered peanuts, chocolate covered bacon, homemade soap and so much more. Local farmers tend to grow a variety of items instead of only one crop. Additionally, they love supporting other farmers and businesses as well and often branch out offering other locally made products. Farmers markets are great for buying local. If you have a well-established farmers market in your area you are likely to find all you need. Community Supported Agriculture Programs (CSAs) allow people to purchase seasonal produce directly from local farmers. Most CSAs require membership dues which allows the farms to commit to growing food for their members. Some CSAs deliver and others have pick-up points. CSAs can have very different models, so be sure to find one that best fits your needs. 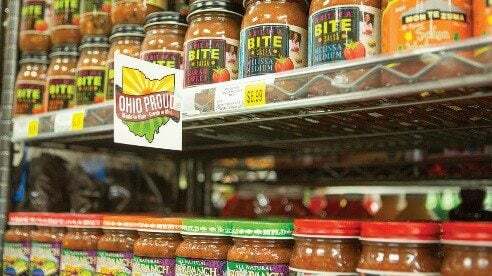 Dan Brown, the Ashtabula County Local Foods Coordinator along with the Local Food Council, Master Gardners, Ashtabula County OSU Extension, and the Ashtabula County Community Action Agency has a Local Foods Guide available online. 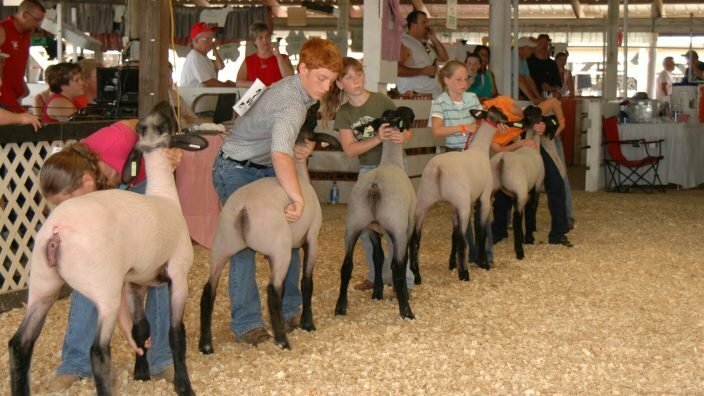 It is a great tool for finding local farmers that fit your every need. 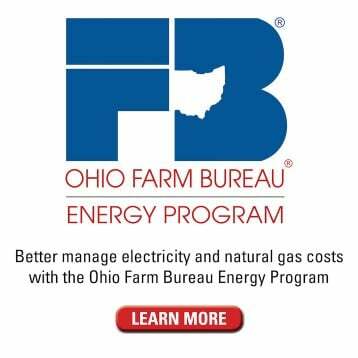 Additionally, Ashtabula County Farm Bureau, in collaboration with Geauga, Lake, and Trumbull County Farm Bureaus, are currently putting together a four-county Buy Local Directory that highlights foods and services in the four counties. 1. 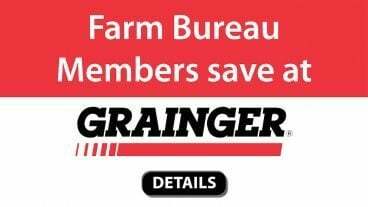 Farm Bureau members can list their goods and services for free. 2. 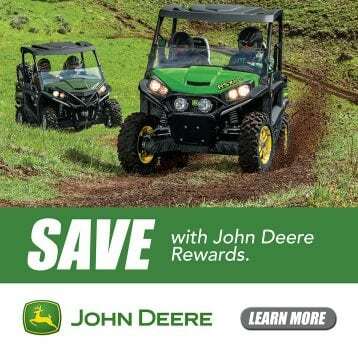 Paid advertising spots will be available throughout the guide to advertise your business to over 6,000 member families in the four-county area. The guides will also be available online and distributed at county events throughout the year. 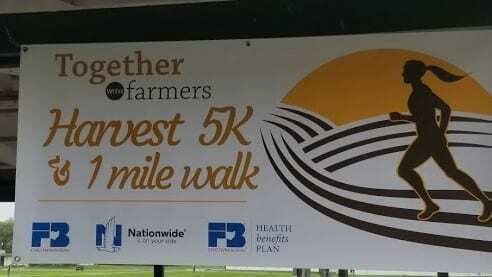 This is open to Farm Bureau members and non-members. 3. 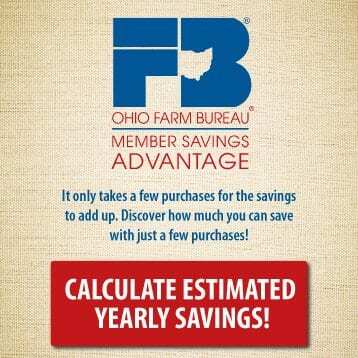 Local member benefits – Local farms and businesses can offer discounts, savings, services, etc to Farm Bureau members. If you are interested in more information visit our website or email. The deadline is April 15. 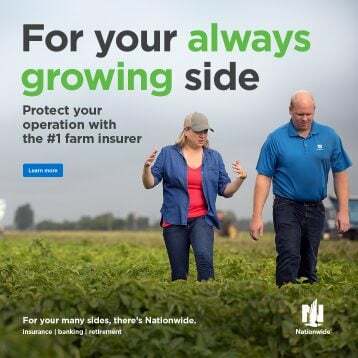 Submitted by Mandy Orahood, an Ohio Farm Bureau Organization Director serving Ashtabula, Geauga, Lake, and Trumbull Counties. 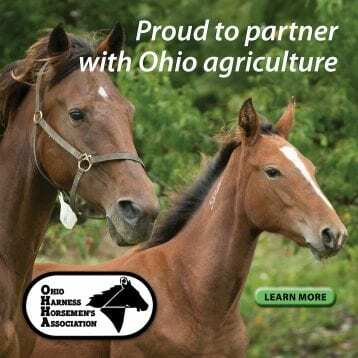 Mandy grew up on a cattle farm in southeast Ohio, earned her associate and bachelor’s degrees in Livestock and Animal Sciences from The Ohio State University. 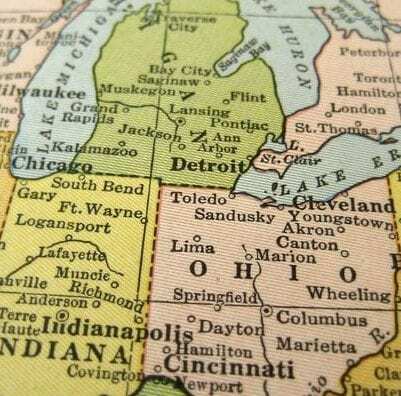 Before working for Farm Bureau, she was a meat inspector with the Ohio Department of Agriculture. Mandy can be reached by email. 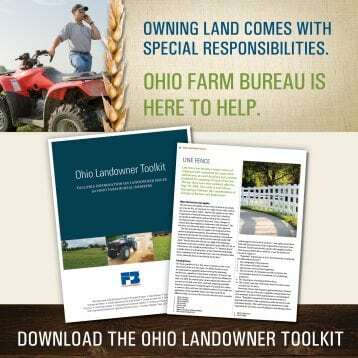 OFBF Mission: Working together for Ohio farmers to advance agriculture and strengthen our communities.